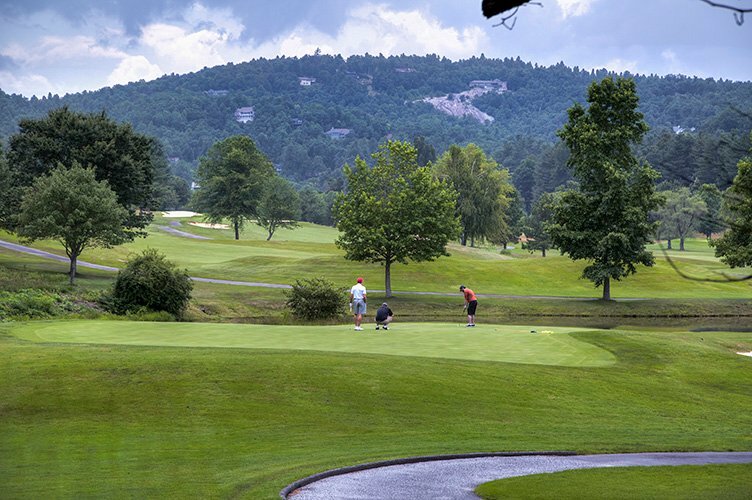 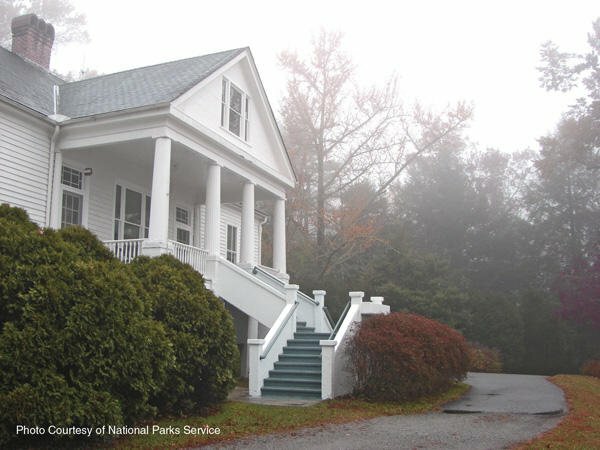 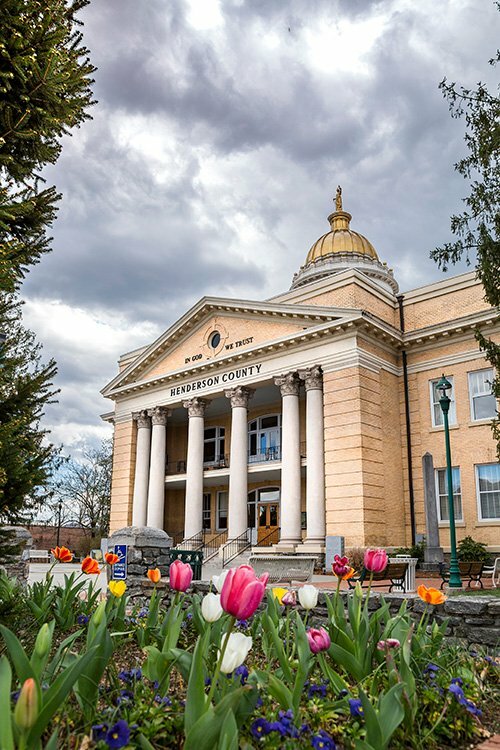 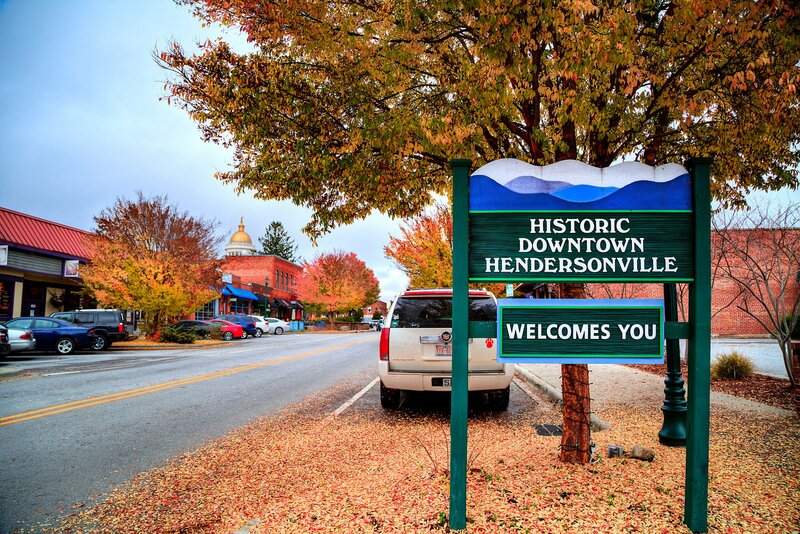 Nestled atop a scenic mountain plateau high between the Great Smokies and Blue Ridge Mountains, Hendersonville is just a short drive up the Blue Ridge Parkway to Mt. 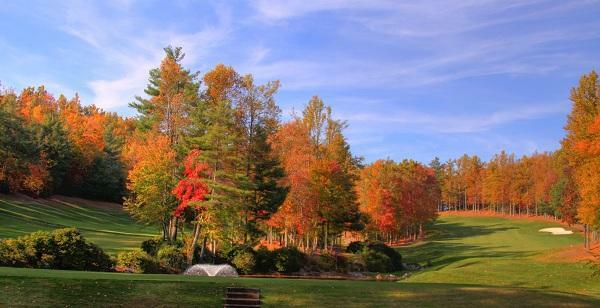 Mitchell, the highest peak east of the Mississippi River. 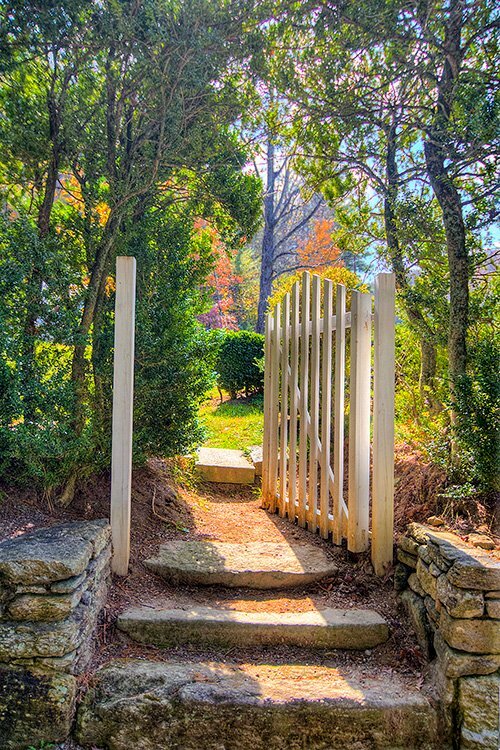 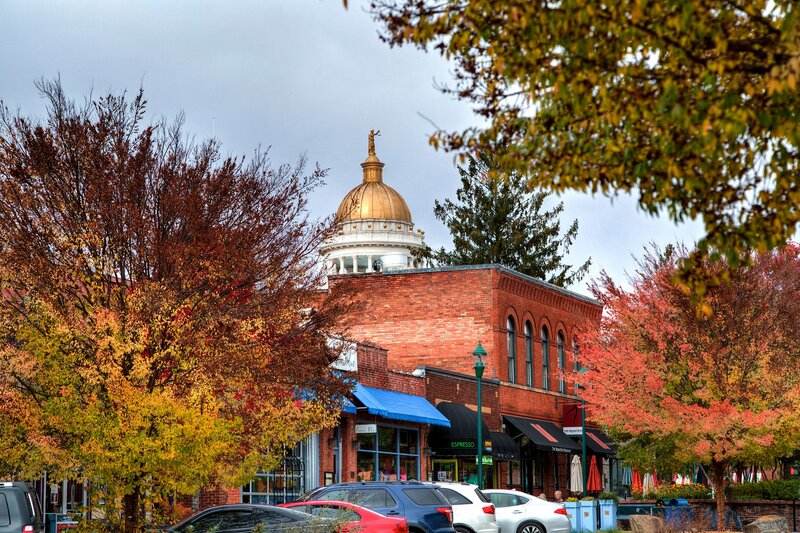 Major metropolitan areas are within a few minutes of Hendersonville, including Asheville, Greenville, SC, and Spartanburg, SC. 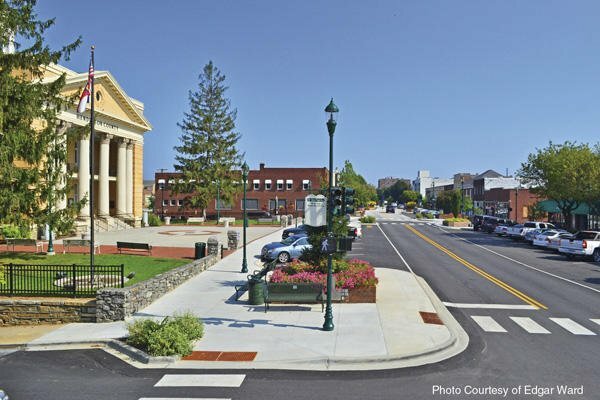 The town's many tranquil neighborhoods and housing developments all surround a sturdy core—a downtown that's a unique blend of the past and the present. 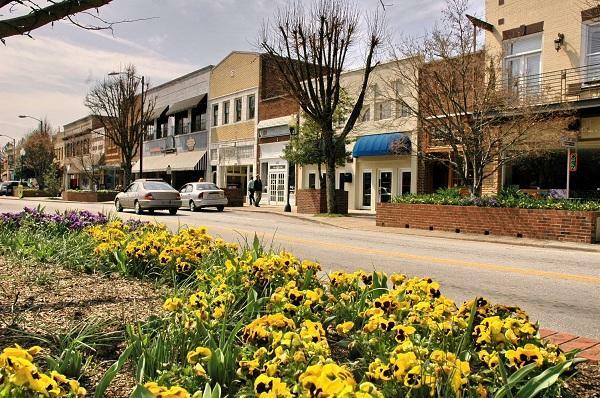 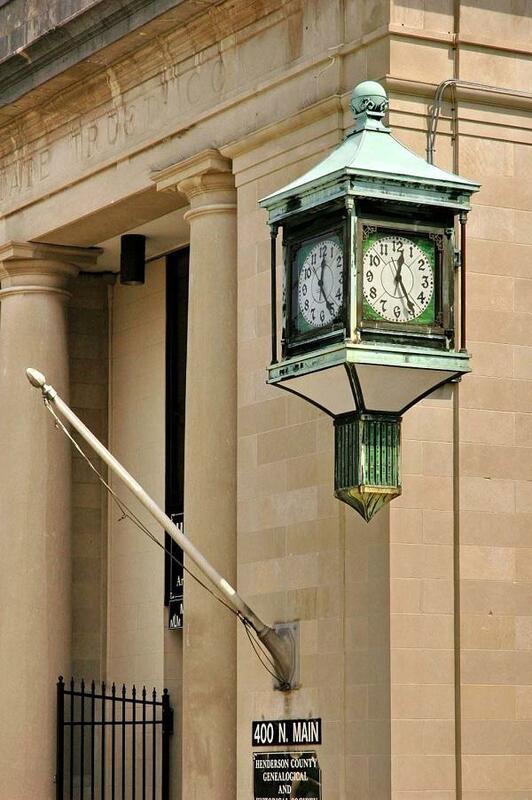 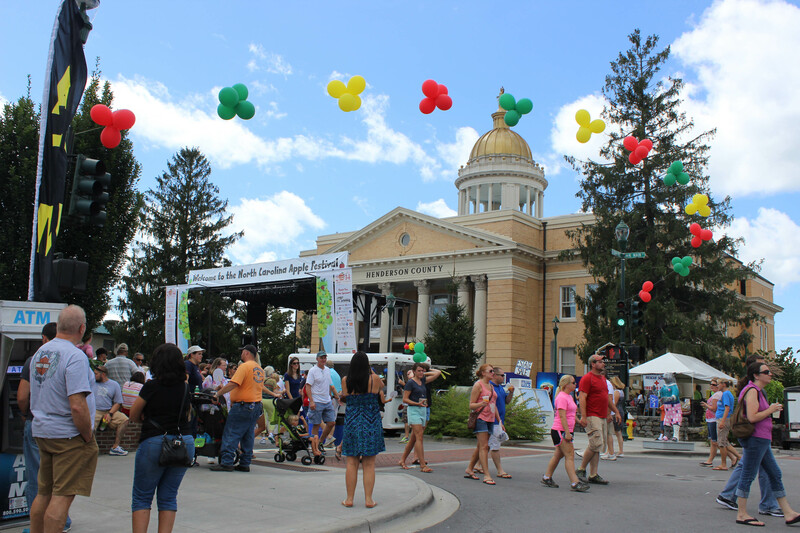 Main Street, Hendersonville is full of pubs, restaurants, museums, general and specialty stores, and other independent businesses, as well as being welcoming to pedestrians, bikers, and cars, all at the same time. 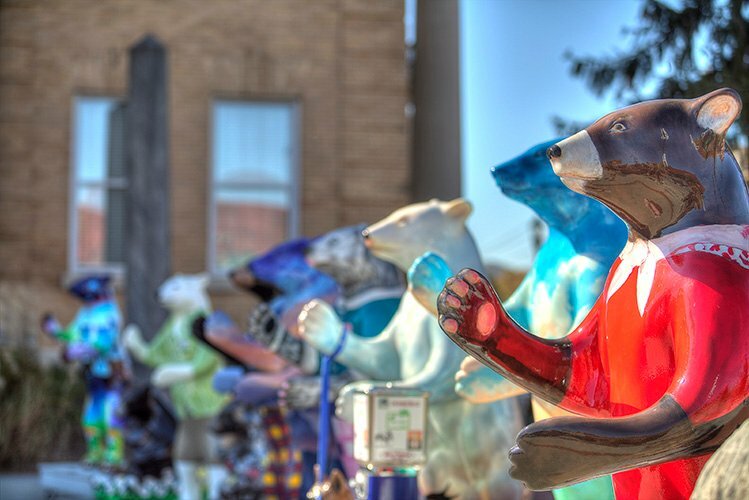 Few downtowns in the area can boast such a concentration of attractions, especially museums. 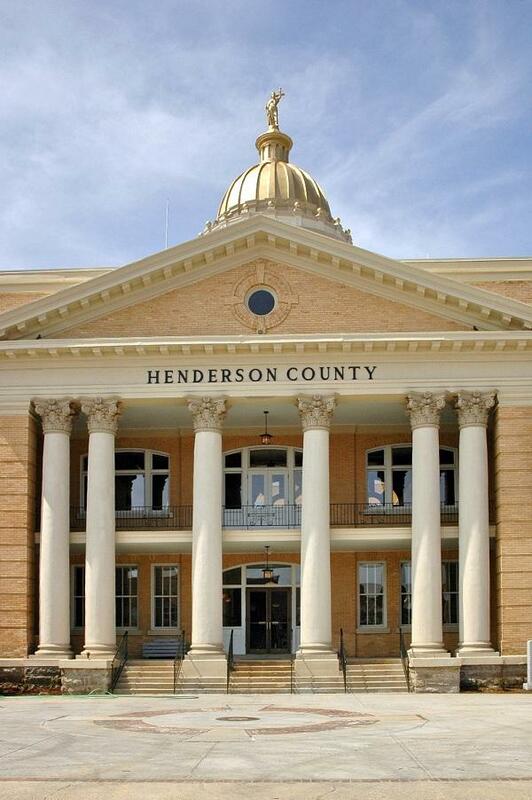 The Henderson County Heritage Museum is housed in the historic old courthouse, built in 1905. 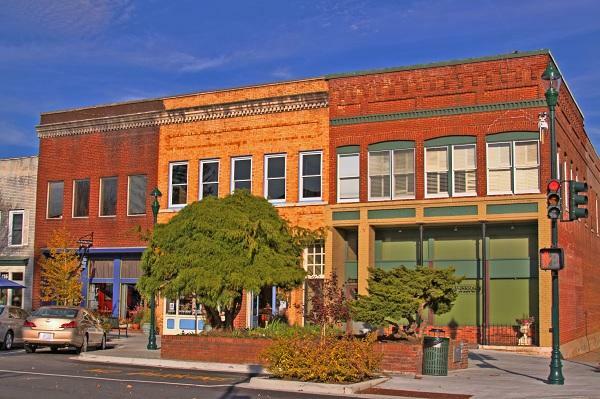 The Mineral and Lapidary Museum, on Main Street, offers geologic highlights from near and far. 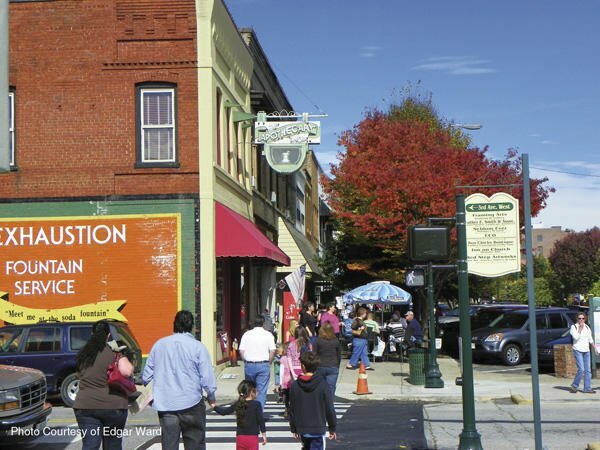 Also downtown are Hands On! 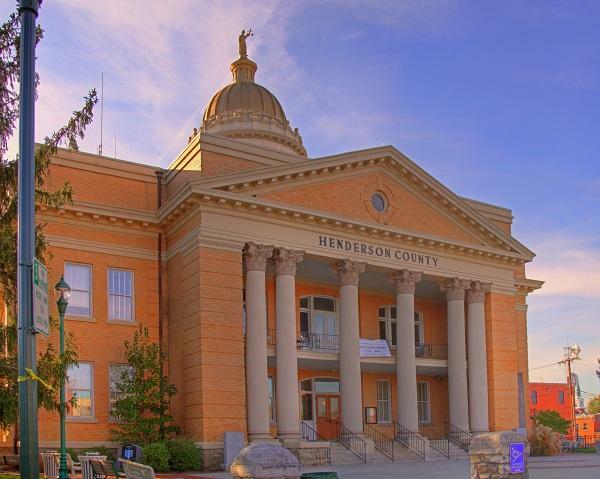 Children's Museum, a free educational museum for children, and the Historic Hendersonville Train Depot, home of the Apple Valley Model Railroad Club. 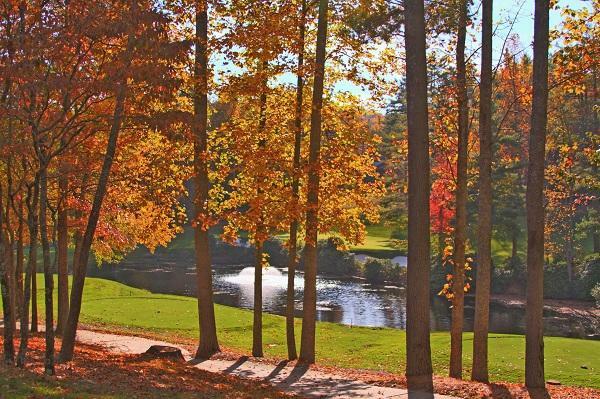 The club has installed a remarkable scale model railroad that has over 600 feet of track. 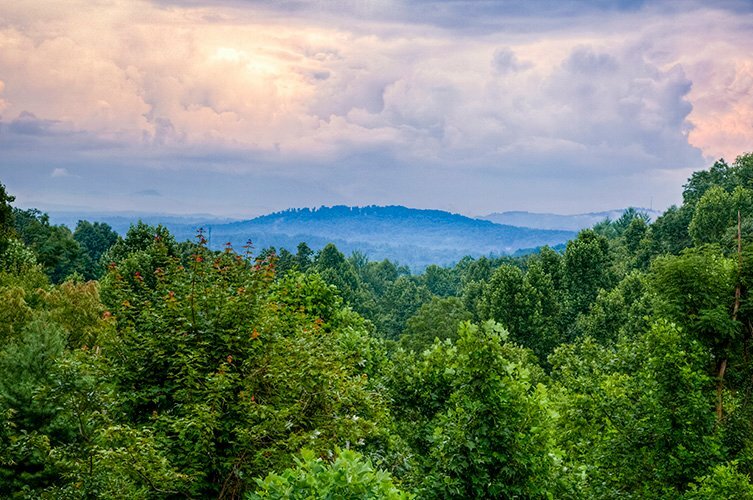 Just outside of town is the Western North Carolina Air Museum, the first air museum in the state, which features restored and replica antique and vintage airplanes. 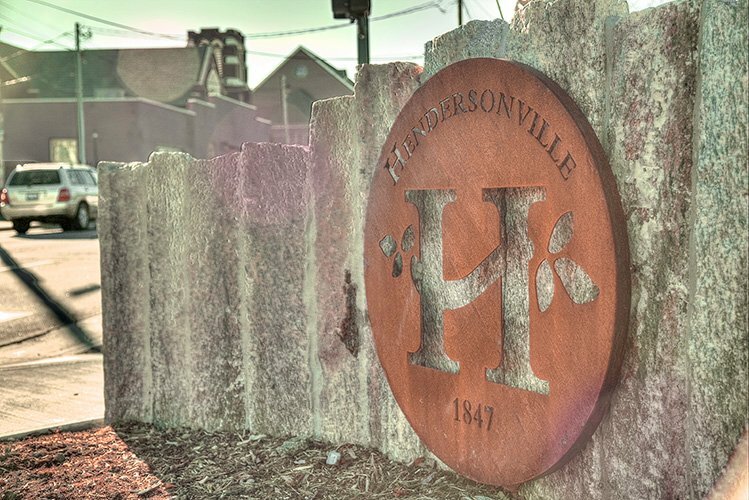 Hendersonville, and downtown in particular, is home to a burgeoning art scene. 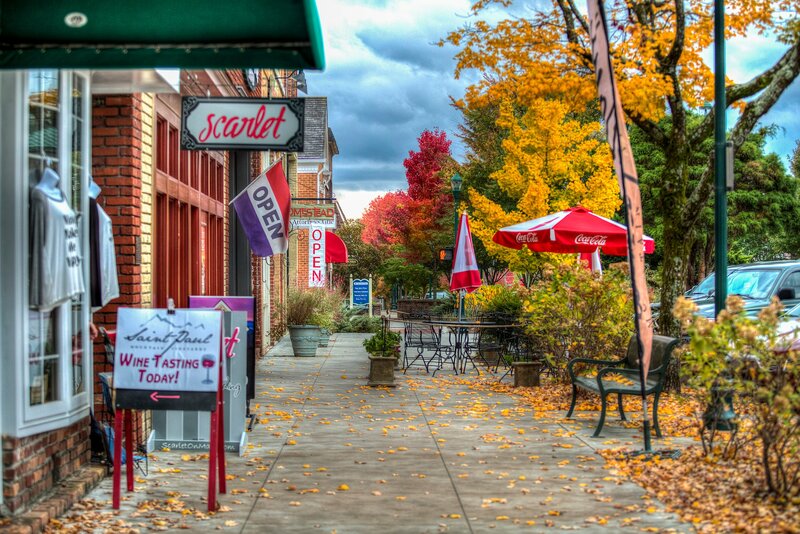 In addition to offering local art by artists in different media, Art MoB Studios and Marketplace also offers art classes. 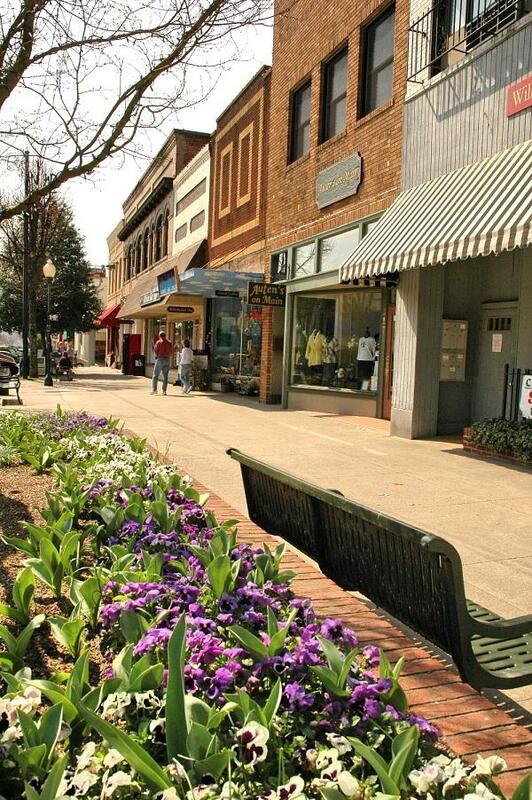 Additional downtown galleries currently include Carolina Mountain Artists Guild, McCarter Gallery, and Silver Fox Gallery. 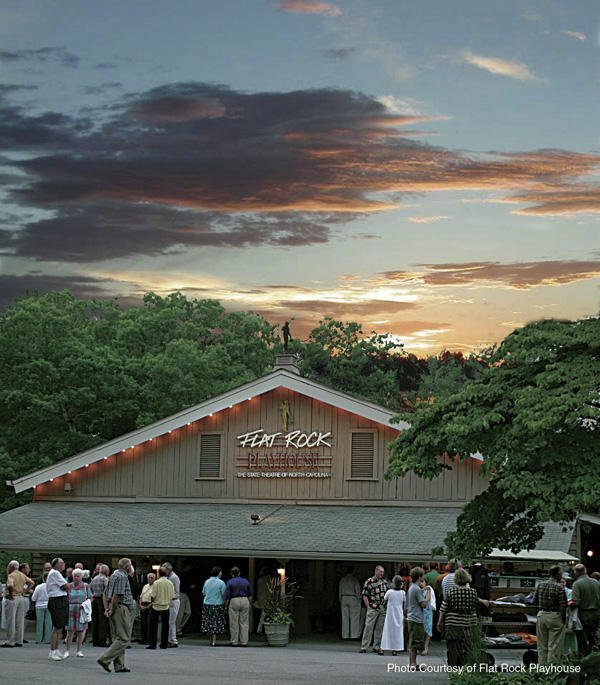 Nearby Flat Rock, NC also has a strong community of visual and performing artists. 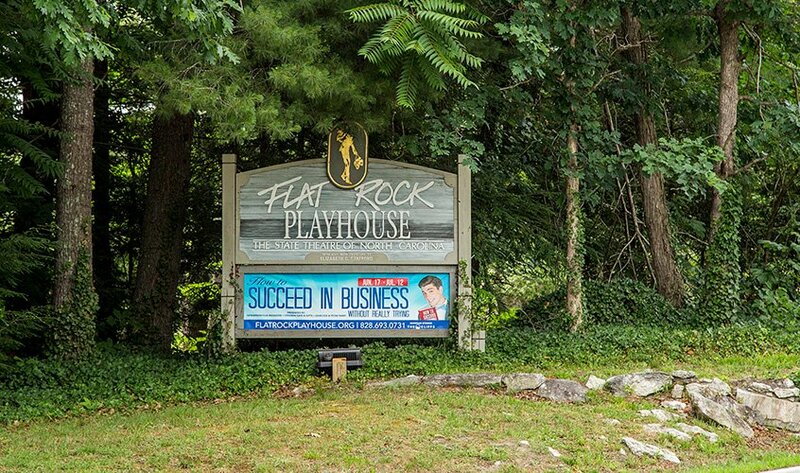 The Flat Rock Playhouse is the State Theatre of North Carolina. 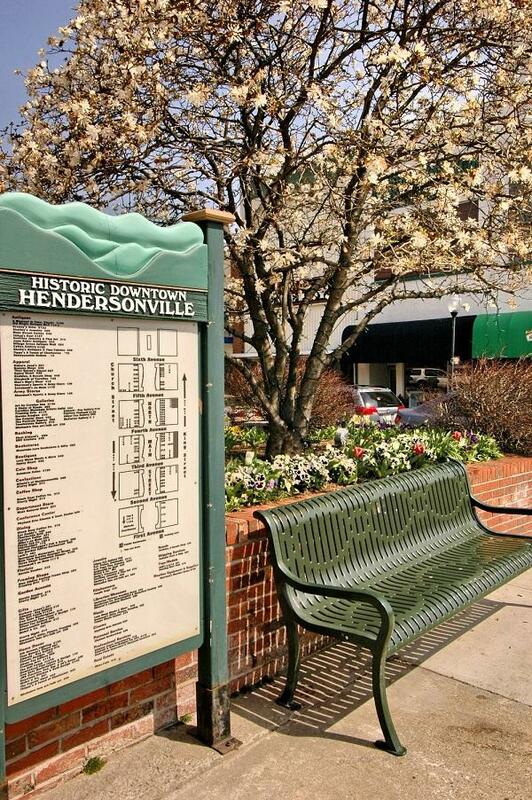 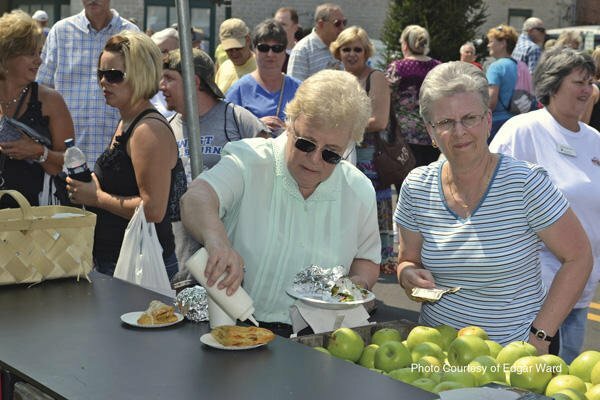 Whether you're looking for an old fashioned ice cream parlor or a high-end dining experience, there is something for every palate in Hendersonville. 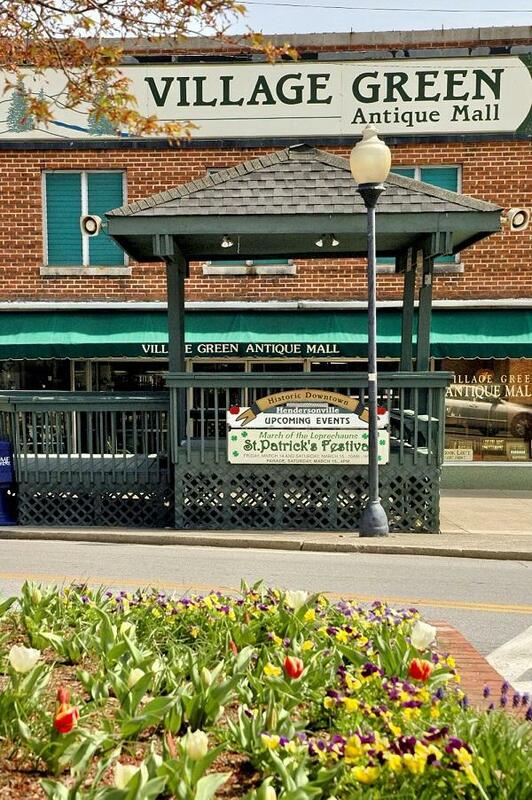 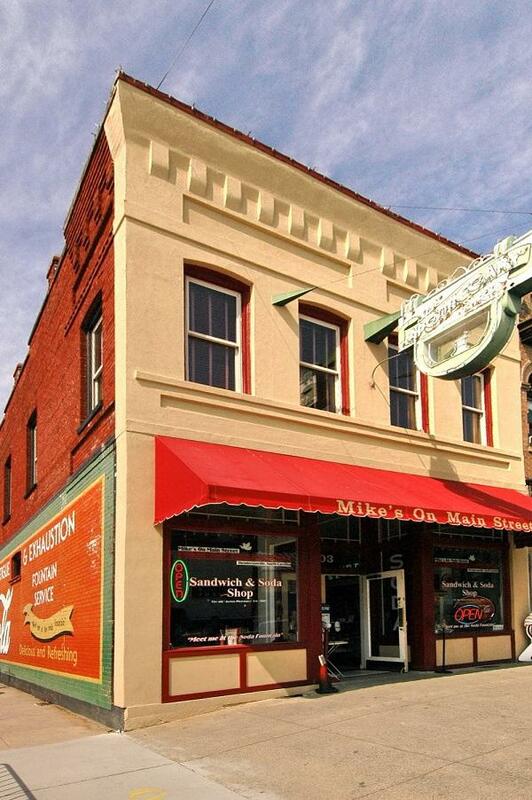 Downtown Hendersonville is home to several dozen coffee shops, delis, tap houses, and fine dining restaurants, including Black Bear Coffee Company, Hannah Flanagan's Irish Pub, Mezzaluna Brick Oven Tap House, and Umi Japanese Fine Dining. 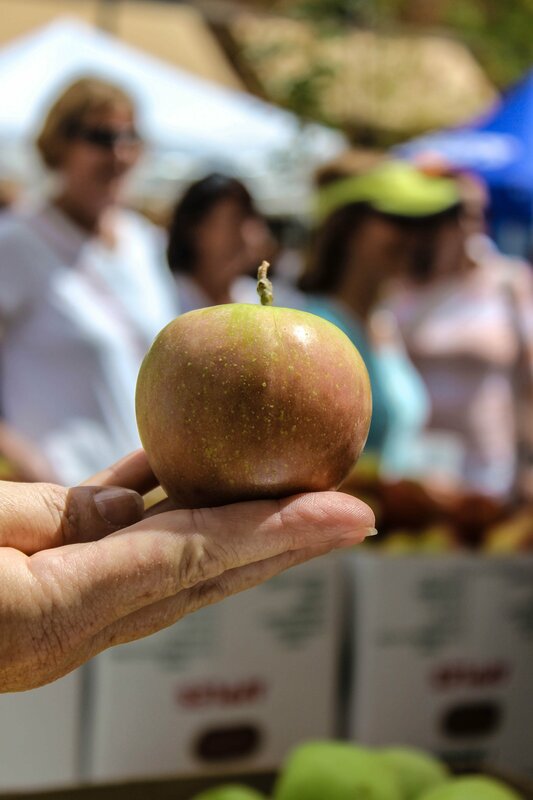 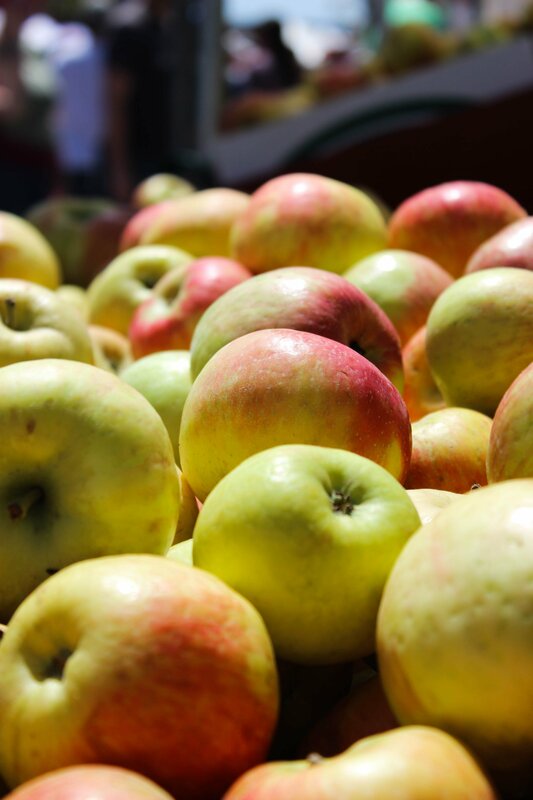 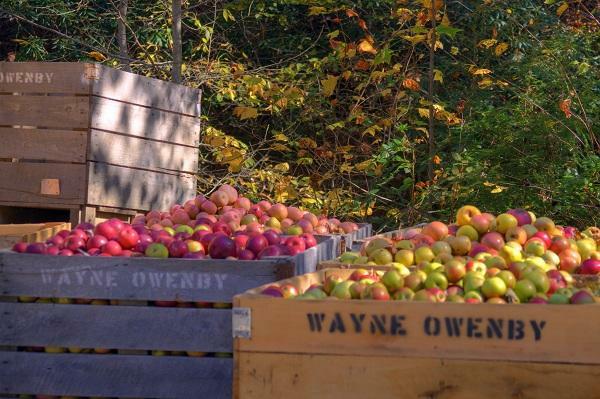 Located in the heart of one of the most fruitful apple-producing regions in the U.S., Hendersonville and surrounding areas are home to Flat Rock Ciderworks and Bold Rock Hard Cider, the largest craft cidery in the Carolinas. 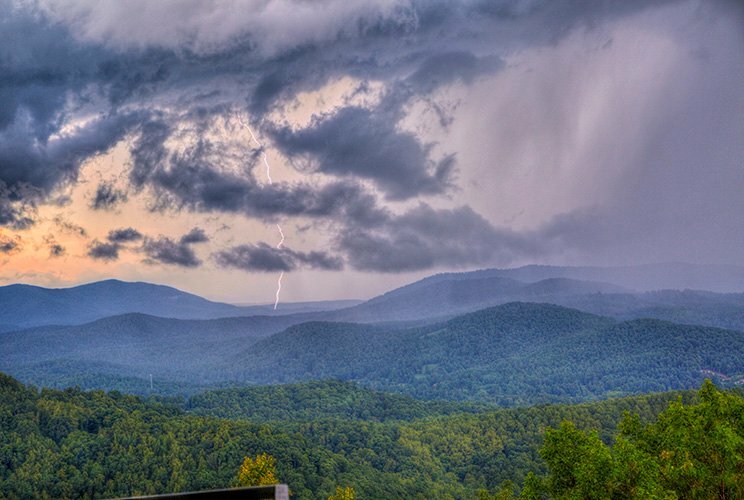 Burntshirt Vineyards and Saint Paul Mountain Vineyards are located just outside of town. 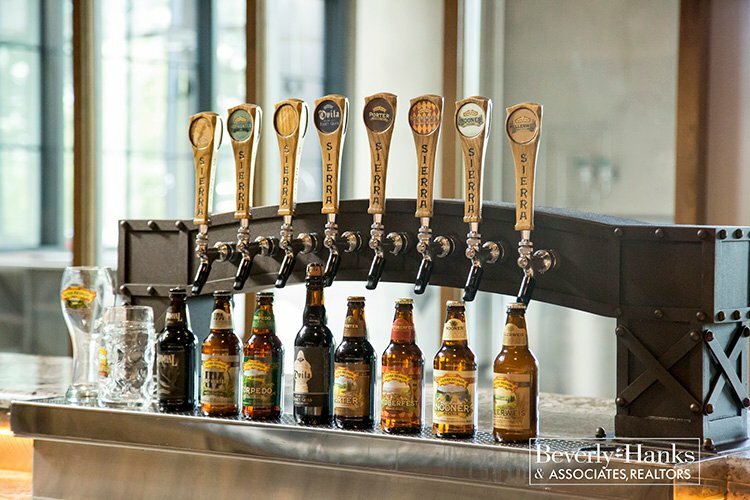 Beer lovers needn't drive to Asheville to quench their thirst. 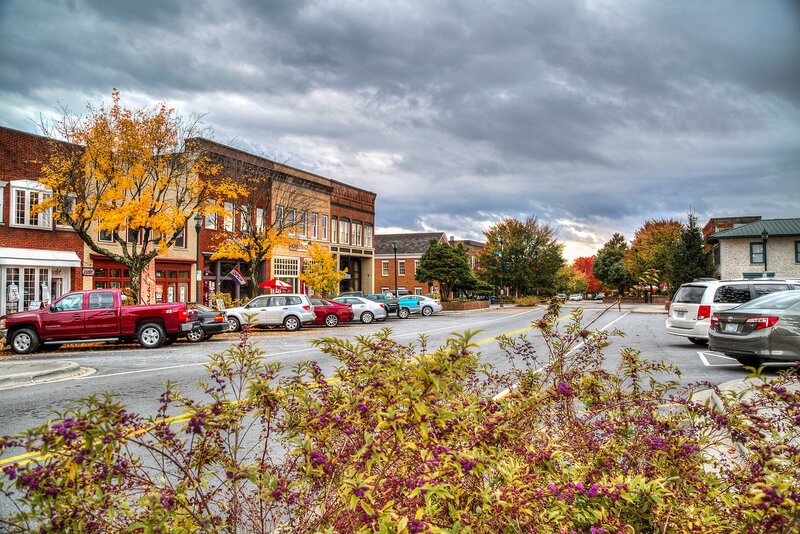 Henderson County is home to a number of breweries, several of which are located in downtown Hendersonville: Basic Brewery, Sanctuary Brewing Company, and Southern Appalachian Brewery. 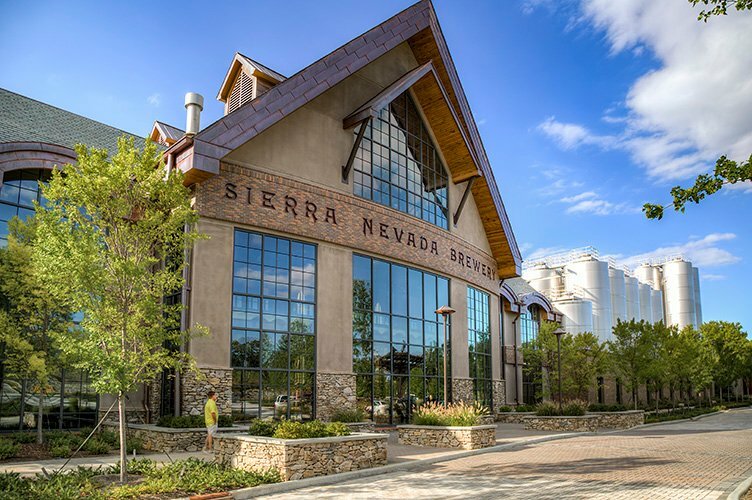 Craft brew giant Sierra Nevada has their east coast production facility and taphouse nearby in Mills River.